With five major musical stars gathered under one roof, it can only become a fantastic show. 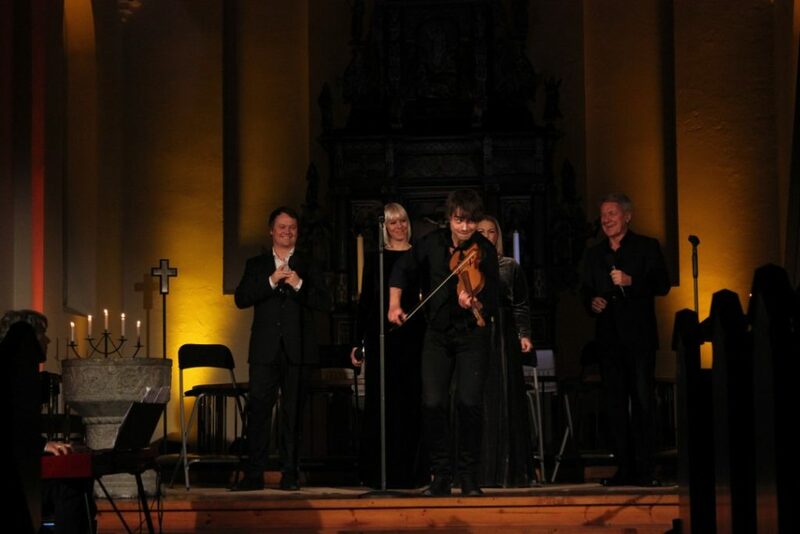 EIDSBERG: Alexander Rybak, Maria Haukaas Mittet, Mariann Aas Hansen, Hans Petter Moen and Rune Larsen is this year’s musicians and in Eidsberg church this Saturday met the full house. They both sang and spoke about Christmas and its meaning and message. Rune Larsen accounted for most of the talking, and talked about how Christmas is associated with pleasure. – We associate mostly Christmas with joy, at least while being children, Christmas is joyful feast. But there are also some who dread Christmas, perhaps because you have lost someone you have great Christmas memories with, this year I will celebrate my first Christmas without my mother, among other things. 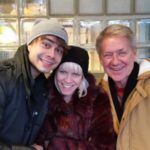 And there are not many Christmas songs on this subject, now Mariann perform a brand new song, which deals with just that, told Rune and Mariann performed “Year by year”. 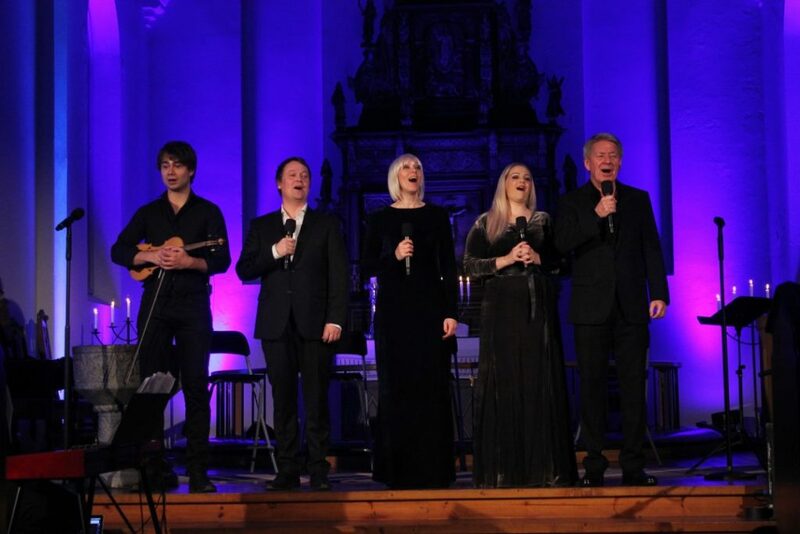 The concert was varied in terms of music and performing with both Norwegian and English songs, and hit “Feliz Navidad”, but they also varied to sing solo, in groups or with all five, and also beat with singing. 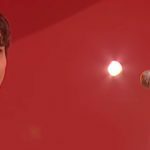 – I think in fact we have never had such a good singalong audience before, said Rybak.